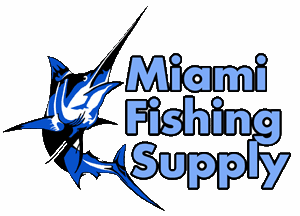 Momoi Fluorocarbon Wind-On Leaders Miami Fishing Supply, complete selection of offshore fishing tackle, marine electronics and boat supplies. Momoi, the#1 Monofilament in the world, introduces our collection of Momoi Wind-On Leaders! Momoi’s high strength monofilament and fluorocarbon combined with low stretch dyneema creates the strongest, most dependable wind-on leader in the world. Momoi’s Wind-On leaders are attached with a loop to loop connection to your fishing line. 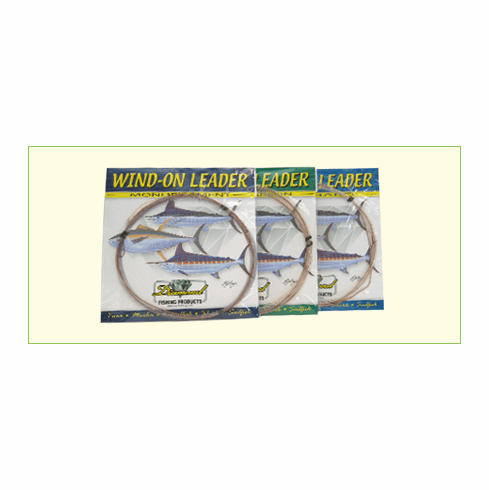 The wind-on system improves bait presentation, eliminates the need for conventional long leaders and provides safer handling and releasing of fish at the boat. 25ft long.